DUT's SRC president says Tuesday's memorial service for the student who died last week will be open to every student - regardless of their political affiliation. Twenty-year-old Mlungisi Madonsela was shot outside the Steve Biko campus - allegedly by a security guard during a scuffle. He was a member of the EFF Student Command. Last week, some members of the EFF student organisation prevented SASCO members from speaking to the media about Madonsela's death. SRC president, Sesiyanda Godlimpi is urging students to put politics aside as they mourn Madonsela. "We appeal to those who will be attending the service that even if you sing but we should not undermine each other even in choice of song", he said. "Let us not undermine each other on the day but let us work with each other", Godlimpi said. 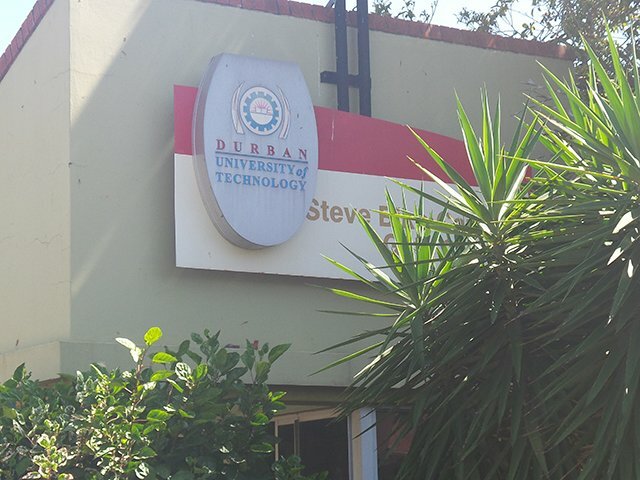 On Friday, DUT management said the university would reopen tomorrow, but only for administrative functions. Classes are still suspended.